Land Area: 21,780 sq. ft. This stunning, custom designed home which looks unto the 16th fairway and has been built to exacting standards utilizing traditional material. 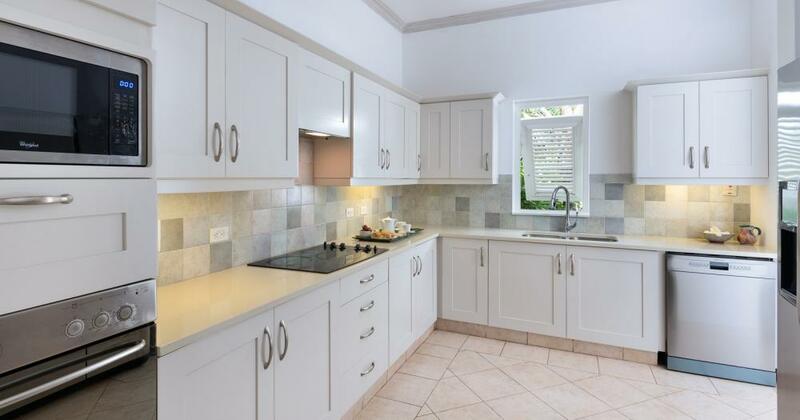 The luxurious finishes can be seen in this 2 storey home which has plentiful living areas and views of the landscaped grounds which also feature a sun terrace and infinity edge pool. 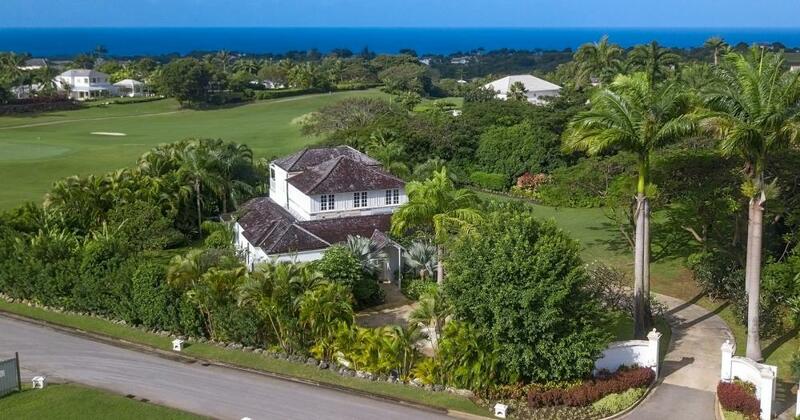 Situated in an enviable position within Royal Westmoreland, Villa Rosa is a stunning 5 bedroom house boasting uninterrupted views across the golf course and to the Caribbean Sea beyond. The house looks directly across the 16th fairway and is forty yards from the 16th green. Custom designed, the villa was completed in 2003 and has been built to exacting standards using local and traditional materials. 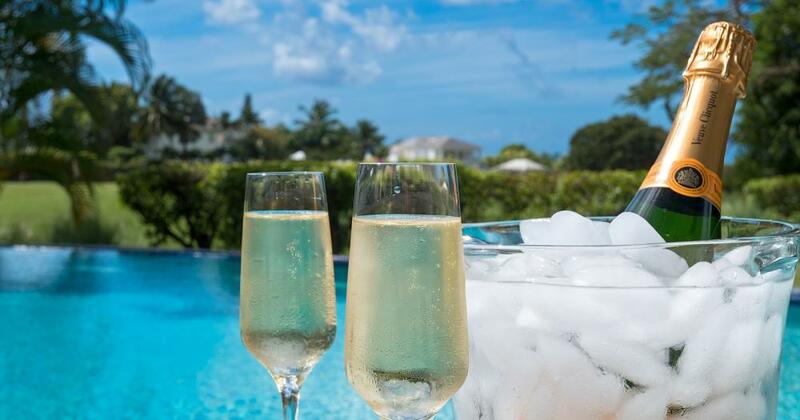 It is set amongst half an acre of beautiful landscaped gardens with an infinity-edged swimming pool set into a shellstone sun terrace. A traditional coralstone hallway leads to the spectacular double-height dining area with a majestic wrap-around stone staircase and shuttered gallery above. Beyond is the main sitting room with doors on 3 sides, each of which opens out onto a covered terrace which is used as an alfresco sitting and dining area. 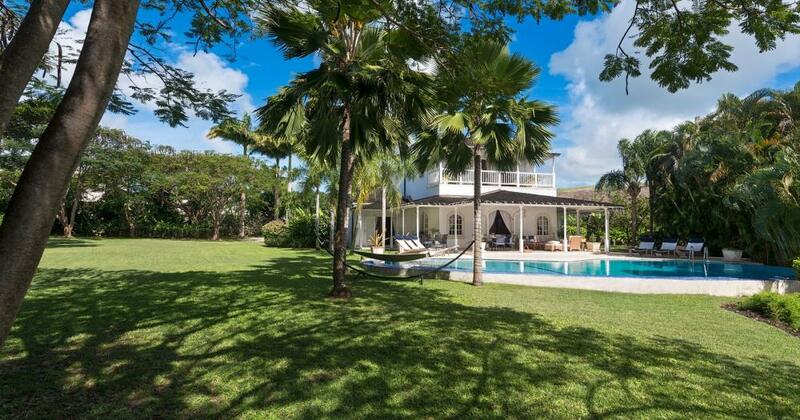 Arranged over 2 floors, Villa Rosa was designed as a contemporary home with a variety of different living areas, all enjoying views of the beautiful surroundings. 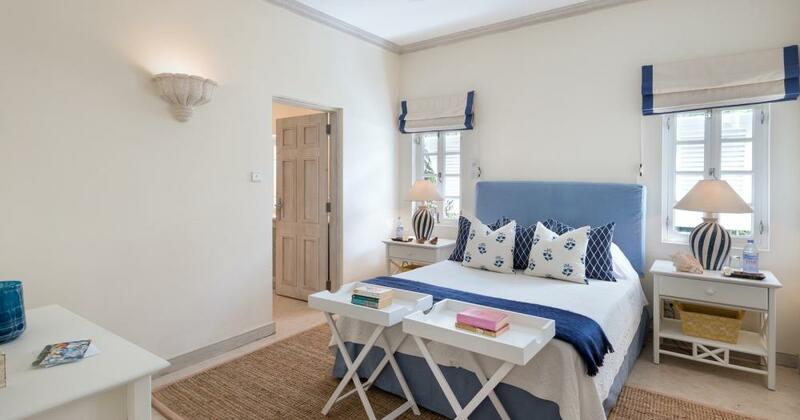 The fabulous master suite has a large walk-in dressing room and a private shellstone balcony. 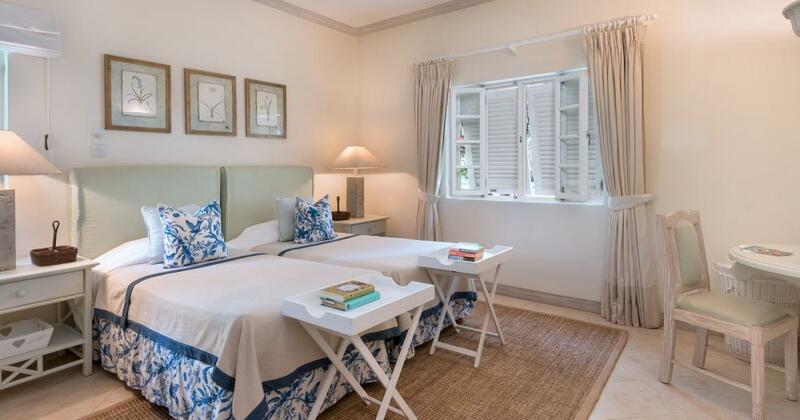 The 4 remaining bedrooms are situated on the ground floor and are all fully airconditioned with ceiling fans and en suite bathrooms/shower rooms. 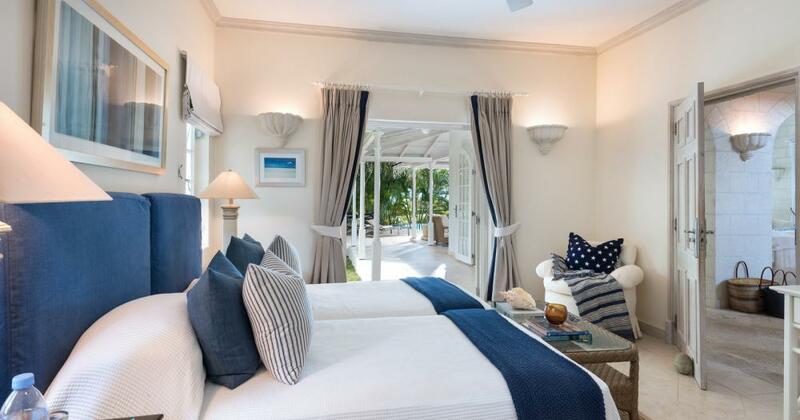 Two of these bedrooms open onto covered sun terraces with views over the garden to the golf course and the sea beyond. 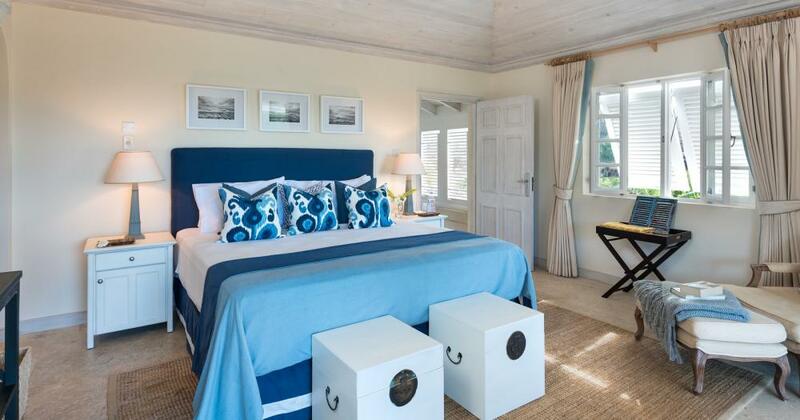 The house is finished throughout in luxurious materials in muted shades and has just been refurbished by a well known South African interior designer. 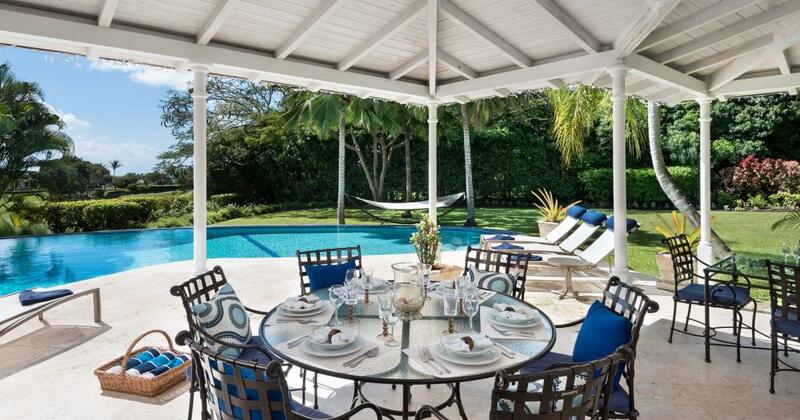 Much of the furniture is custom designed and has been made on the island. 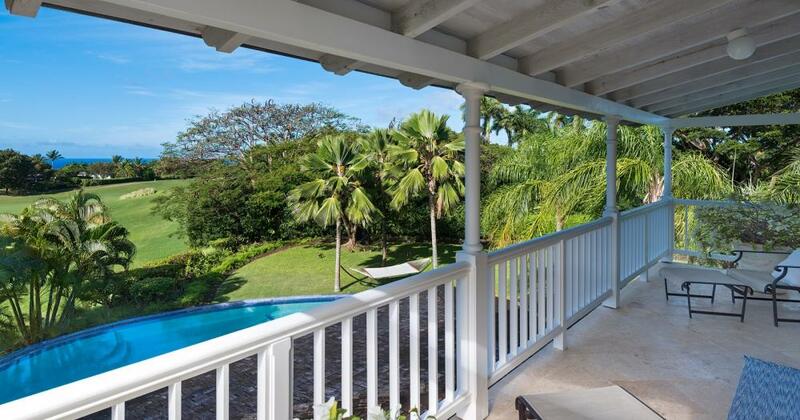 The coral stone walls, shellstone terraces and the exposed pickled pine ceilings all echo the traditions of colonial living. 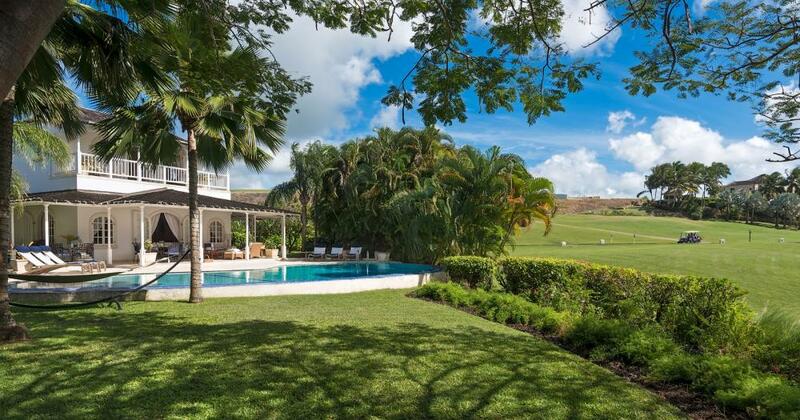 Residency of Villa Rosa affords access to Royal Westmoreland’s championship golf course and club facilities, including superb tennis courts as well as a gym/fitnesss centre. 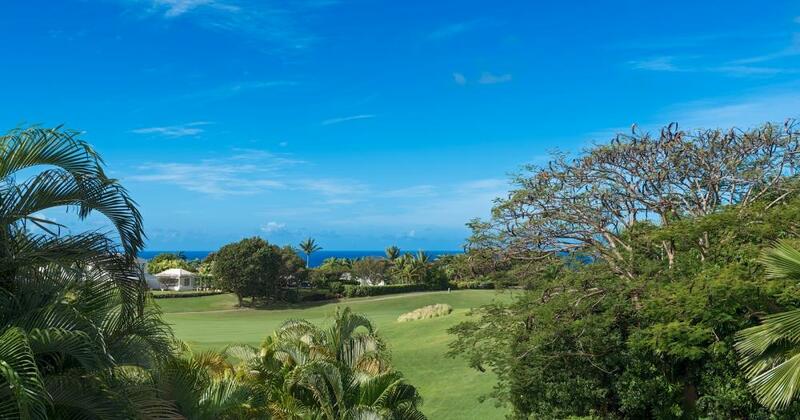 Golf Course (on-site): take in the green on this 18 hole championship golf course. Clubhouse Restaurant (on-site): located in the elegant Clubhouse with breathtaking views, surrounded by manicured gardens of the 9th fairway is the perfect ambience for either a quick lunch or fine dining. The Clubhouse: overlooks the 9th fairway and is the focal point for socializing. It includes a restaurant and bar, plus pro shop and changing facilities. Sand Piper Hotel and Restaurant: nestled within torch lit tropical gardens and tranquil koi ponds, this elegant restaurant brings you eclectic food with a Caribbean flair. Diamonds International Boutique (on-site): looking for Exquisite jewelry and elegant timepieces, this is the place to go. Tennis Courts: the superb sand based Astro Turf courts are surrounded by lush tropical gardens and are floodlit at night. Private and group coaching can be arranged and racquets can be hired. On-site Rum Shop: a traditional rum shack is located on this prestigious resort, where persons can sample Barbadian rum. Kid’s Club: a convenient kid’s club where loads of activities and camps can be found for your young ones. The Halfway House: the Halfway House is located near the 9th green on the golf course and serves a variety of snacks and drinks. 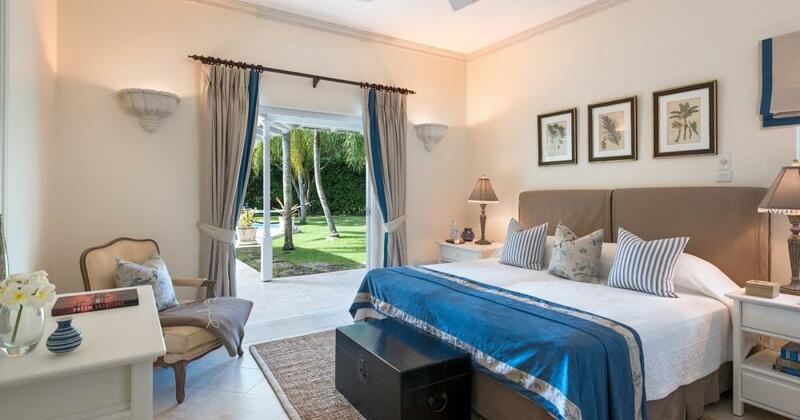 Coral Reef Hotel: This classical Caribbean hotel provides tourists with a relaxing spa set in a colonial and modern building, where revitalizing facials and relaxing massages can be arrange, along with Yoga which is available twice a week. 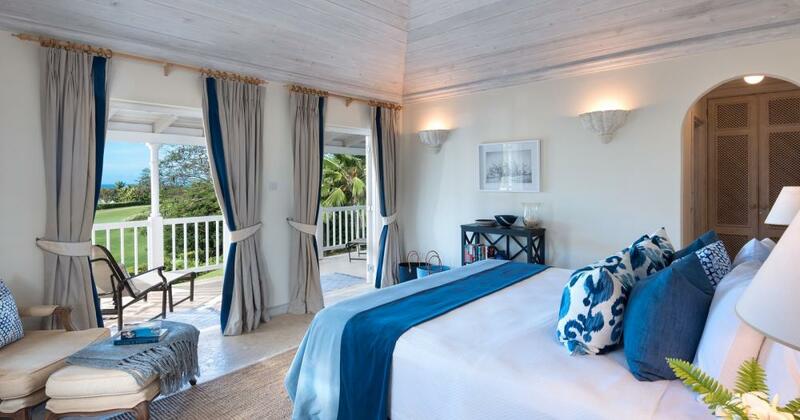 There is also an on site restaurant overlooking the calm sea, where European and Caribbean delights are served by executive chef Graham Licorish. Sip and dine while live entertainment during winter. Royal Pavilion Restaurant – Palm Restaurant: Embrace open air dining while eating tantalizing Caribbean food. Fairmont Royal Pavilion Restaurant – Taboras: Want some where nice to eat during the day? This day time bar and casual open air restaurant at Royal Pavilion serves breakfast and lunch daily whilst benefiting from breathtaking views. Colony Club: This exquisite hotel provides three on site dining restaurants and bars. The Laguna restaurant has a covered and open air area with views of the lagoon pool and gardens where it is opened for lunch and dinner serving up a continental and sea food menu. The Sunset Bar and Deck restaurant has several theme nights perfect for the entire family and has a seafood and continental cuisine. Lastly The Planters Bar is great to grab a quick drink before dinner. The Spa at Colony Club is available for everyone to enjoy a relaxing facial and massage, or take a short stroll onto the quiet beach in front of Colony Club. Sand Piper Restaurant: Nestled by torch lit tropical gardens and tranquil koi ponds, this elegant restaurant brings you eclectic food with a Caribbean flair. Settlers Beach Hotel: Settlers' Beach is an elegant and spacious Barbados beach resort in a perfect setting that encompasses tropical gardens, freshwater swimming pool and a white sandy beach with crystal clear turquoise waters. A hidden treasure that once found will never be forgotten. 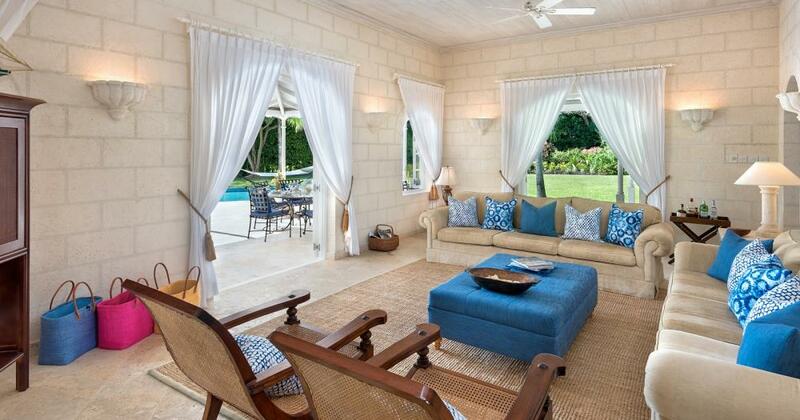 Discover one of the true Barbados Hotel gems! Spago: Spago is an Italian restaurant offering an array of tasty dishes and a variety of meats, seafood, fish, vegetarian, pasta and pizza. The restaurant offers a wonderful waterfront dining experience for all to enjoy.